In partnership with Orange County Public Schools and Orange Blossom Pediatrics, the Florida Department of Health in Orange County is urging parents to prepare their children now for the upcoming school year. This free immunization event has been planned in the community so parents can vaccinate their children and obtain their DH680 form for school. Don’t wait, vaccinate! WHO: Orange County Public School (OCPS) students and children (2 months to 18 years of age) entering, attending, or transferring to Florida schools. WHAT: Free school-required immunization shots and/or the certified DH680 form (first come, first served). and attend childcare and school. Services are provided on a first come, first served basis. Parents are urged to arrive early. Those with private insurance and Medicaid can go directly to their medical care provider and obtain the same services. 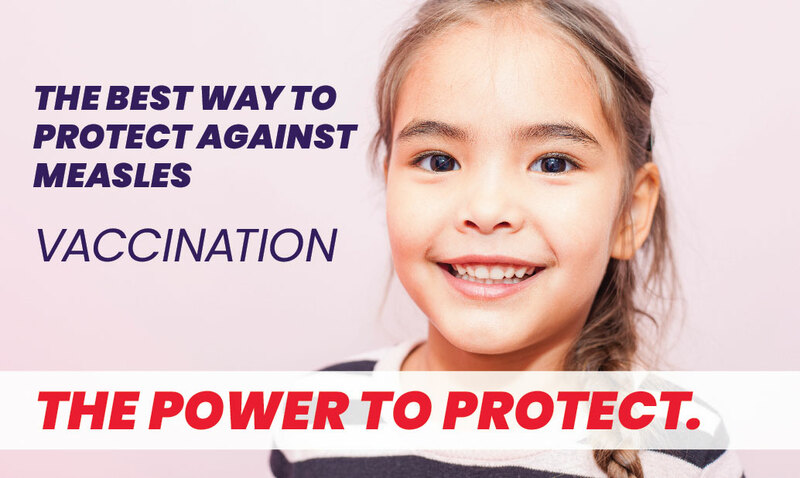 A certified DH 680 immunization form is required for school and daycare entry, and is provided at no charge when vaccinations are received. If a client only needs a DH 680 form, an administrative fee will apply. For additional information, please call 407-858-1444 or visit orange.floridahealth.gov.